In the modern age of hyper-connectivity, each business needs to have online presence. What’s the purpose of starting a website? Well, this is the place that should provide your potential clients with such information as address, phone number, hours of operation, etc. A website is like your business card, which provides the online audience with a description of your services, products, whatever. Building a web presence is of special use to startups and small businesses that need to grow their client base. As a rule, such projects are on a limited budget and cannot afford a paid web host or a website developer. This is when free web hosting services come in handy. Free web hosting providers give you some limited space that you can use for free to store your site’s information. The features offered by free web hosts differ from one provider to another. While some give you minimum space and a few hosting features that are required to setup several free pages of your personal websites, others provide you with plenty of smart features that are enough for starting a competitive web resource. Another important feature that you need to consider when choosing the best free host for your website is whether the provider implements the so-called ‘forced ads’ or not. These are the advertisements that will be displayed on your website, thus promoting the web host to which you’ve trusted your web presence. Sure, you do not want o have any extra pop-ups or banners to appear on your page, that’s why we have handpicked several providers who do not put any forced ads on the hosted websites. The list below features top 10 free web hosting providers that can fit a variety of purposes. 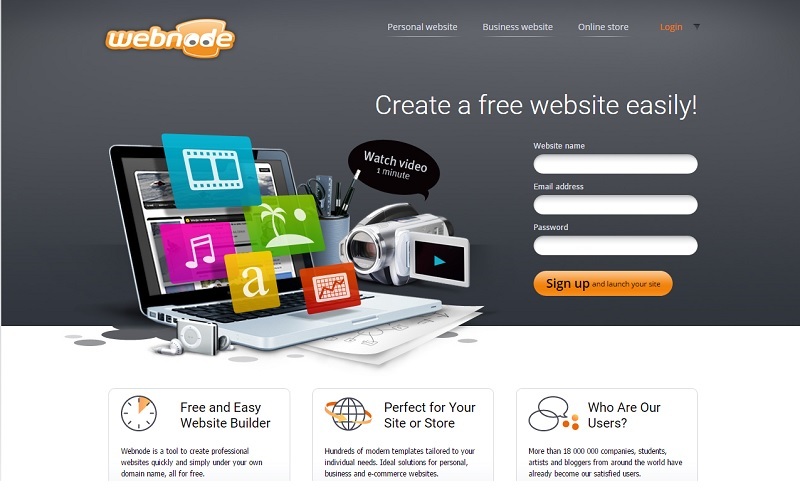 Webnode will be a perfect solution for personal and small business websites. Providing a stripped-down version of its web hosting plan for free, the service is very easy and intuitive in use. The free plan is pretty flexible about editing CSS, so you can add and manage multiple widgets and other tools. There is also an option to embed YouTube widget for video, Facebook or Twitter for social media integration, Flickr for photo galleries, etc. Freehostia is well optimized to work with such popular PHP web hosting apps as Joomla, WordPress, OsCommerce, and over 50 other free scripts. The free hosting allows you to start your blog or site without any hidden fees with the help of 1-click application installer. The free plan can handle 5 hosted domains, offers 250MB disk space, 6GB monthly traffic, 3 e-mail accounts, 1 MySQL v.5 database, 10MB MySQL Storage. If you wish to get more powerful options for your business, you can opt for one of the premium plans priced starting at $19.95/mo. 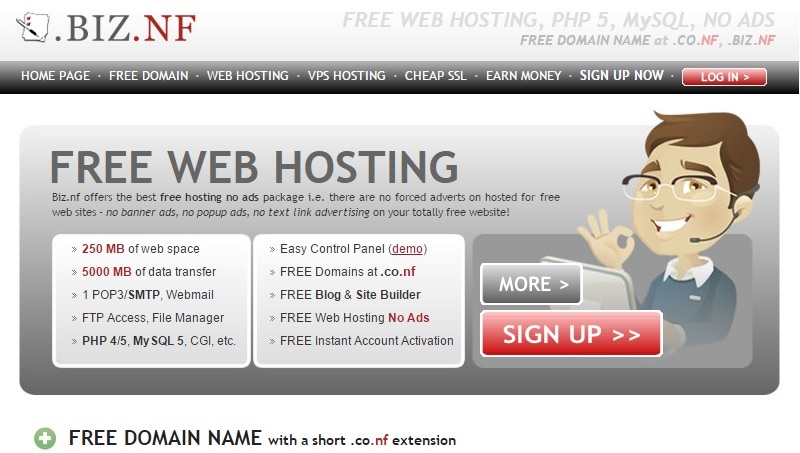 Biz.nf is one of those free web hosts that provide no forced ads. Best suited for personal and small businesses, the service is the optimal choice for running WordPress and Joomla blogs. 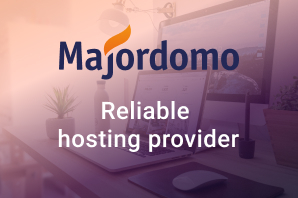 This free web host offers a full range of the web features needed to run a powerful web resource, which makes the service compatible with the premium solutions. The most helpful features include: one year free domain name registration, 1-click scripts installer, free site builder tool, advanced control panel, 24/7 customer support, 250MB of free space, 5GB of bandwidth, etc. 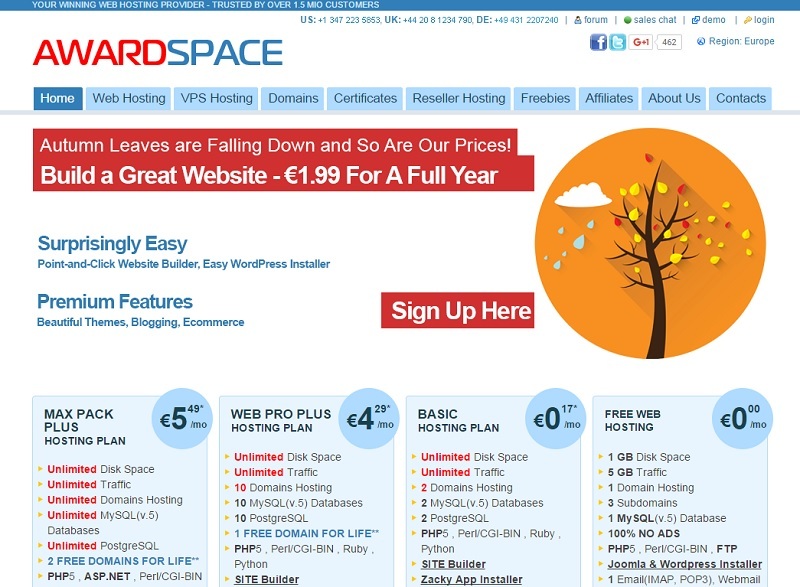 Together with several paid hosting plans, AwardSpace provides free web hosting with no forced ads. The provider lets you use your own domain or one of the sub-domains included into the free plan. AwardSpace offers free shared web hosting, which means that you will share server space with other blogs or website. However, this shouldn’t affect your work, unless you need some extensive software development outside the features that the hosting provider supports. The free web hosting plan by AwardSpace includes: 1GB disk space, 5GB traffic, 1 domain hosting and 3 sub-domains, 1 MySQL v.5 Database, Joomla & WordPress installer, etc. 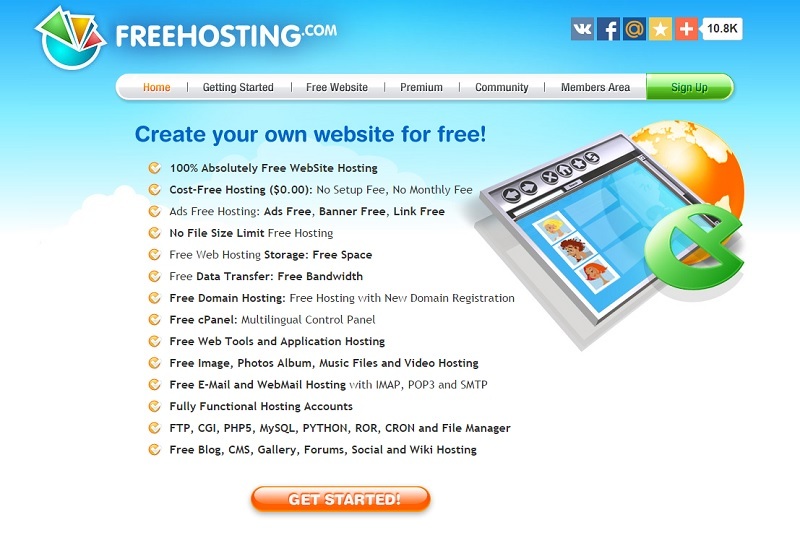 Freehosting provides literally everything that you need to bring more power to your website or blog. 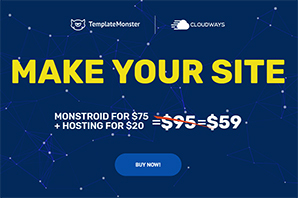 With this free host you can do whatever you wish – host your own domain name, pack your site with frames, etc. Freehosting is free from forced ads. When using it, you are not limited on the upload file size. Unlike other free web hosts, the provider allows streaming audio and video, Shockwave and Flash, etc. FreeHostingNoAds provides free web hosting of your site or blog with no annoying forced ads, text links, pop-ups or banner advertising. When picking this web host, you may be sure that your website will be free forever. In addition to 20GB of space and 200GB traffic you will get plenty of cool features that other web hosts do not offer, like Password Protected Directories/Folders, Web Site Statistics, FREE Online Support, Custom Error Pages, etc. In addition, you can choose from hundreds of free templates that will all a refined and professional look to your web project. With 5GB free you can oft for one of the two offered plans – 5GB free and 5GB Pro. If you do not need unlimited space, bandwidth, FTP accounts, parked names, and more extensive functionality for your web resource, then the free plan is right for you. When going freemium you will get 5GB space, 20GB bandwidth, 1FTP account, 3 MySQL databases, 1 Addon domain and 1 Parked domain. 5GB free also provides 1-click, hassle-free installs of WordPress, Drupal, Joomla, ZenCart, and more. ByetHost is also one of the best free web hosting providers running on a customized in-house development software. The company is proud to claim that all of their software and hardware were especially developed to provide the fastest hosting experience possible. 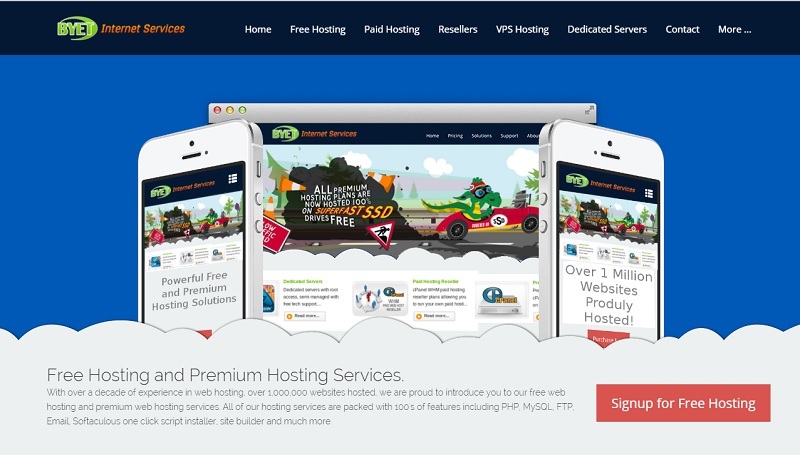 The free hosting service provided by ByetHst is ad-free. 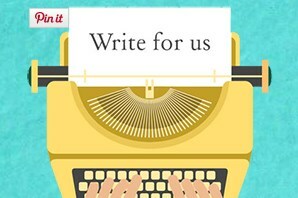 You will have the freedom to choose your sub domain, stick with your site byethost.com or pick any from the 7 names provided. With the free web hosting plan you’ll get the Automatic Script Installer, free FTP, PHP 5.4, MySQL, as well as the possibility to install PHPbb2 and PHPbb3, WordPress, Zen-Cart, osCommerce, MyBB, and more. 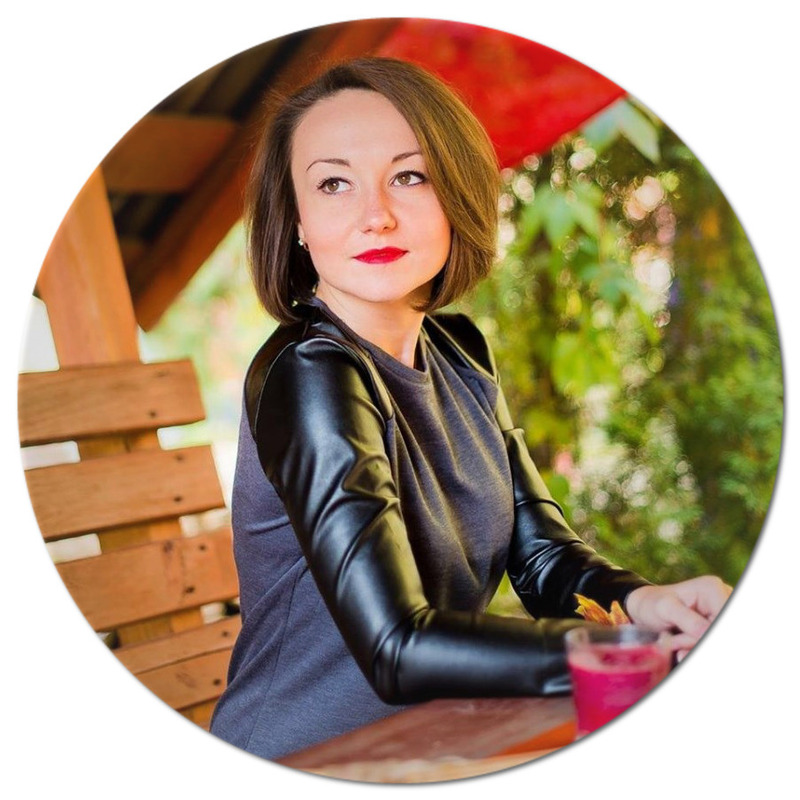 Yola is a comparatively old website builder that helped to create over 10M websites since 2007. Simple and intuitive in use, it allows bringing your website online in less than half an hour. 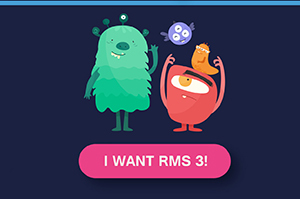 Their free plan provides Yola subdomain, 3 pages, 1GB bandwidth, and 1GB storage. If you need more functionality, you can go pro while choosing one of three premium packages. The last, but not the least on this list is Wix. Providing free web hosting services, the brand is also known as one of the leading free site builders that allow you to create your site with the help of ready-made templates and drag-and-drop tools. In addition to the aforementioned options, Wix free web hosting plan includes a number of eCommerce tools, the possibility to create search- and mobile-friendly sites. Cloud-based free hosting and 24/7 support are included as well. I used Byet Host for my website, works pretty allright. Nice article, tho. Thanks for the comment, and sharing your experience!